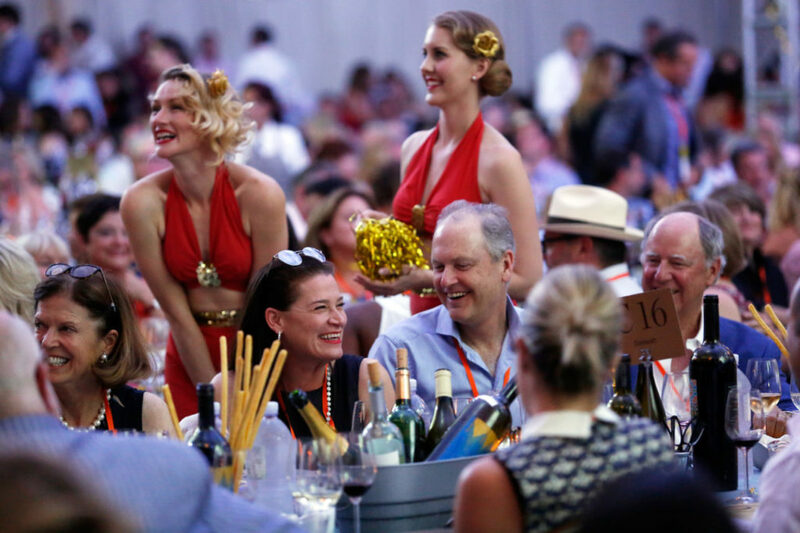 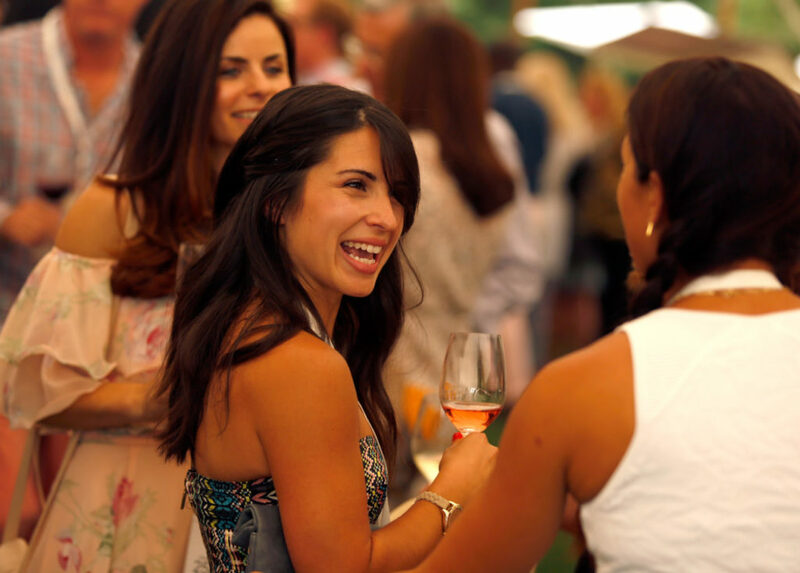 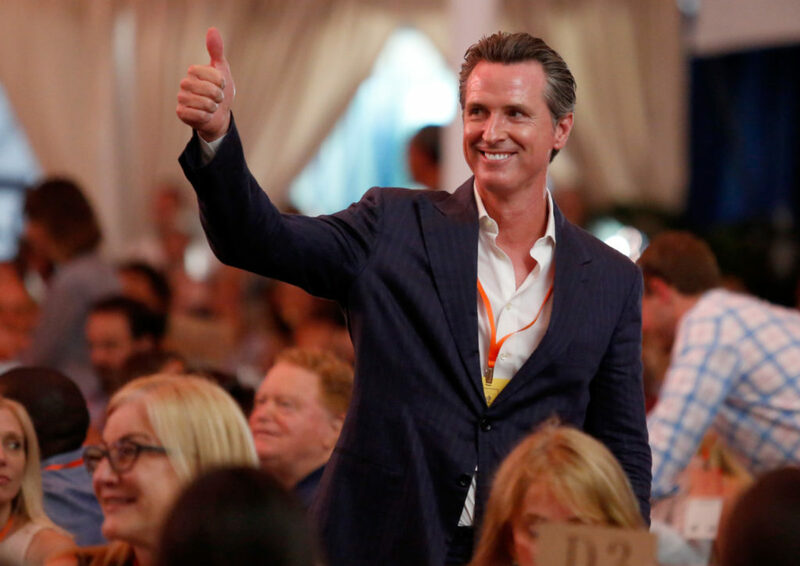 Auction Napa Valley, the Super Bowl of wine charity events, has been attracting the well-heeled and famous since 1981. 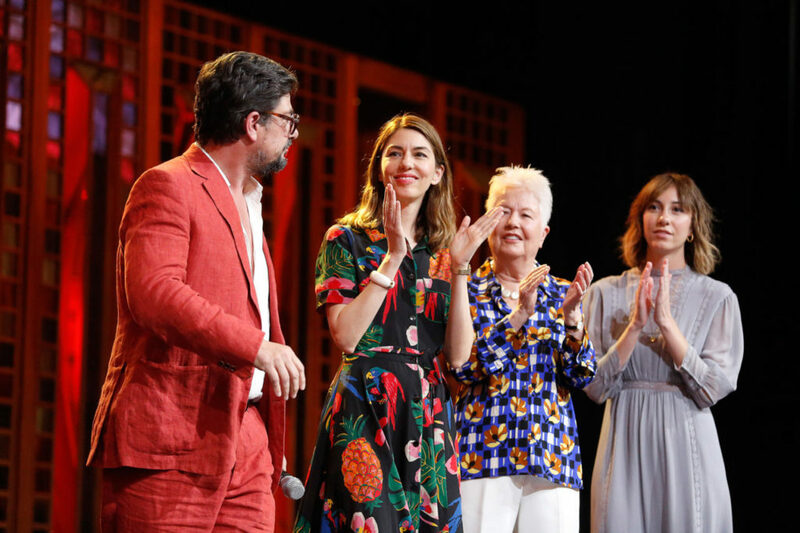 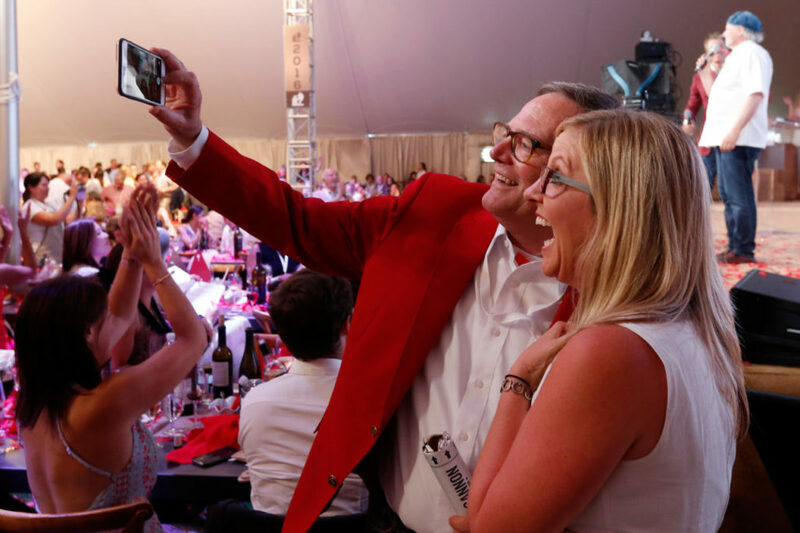 Taking place over the course of four days, with the main event – the live auction – on a Saturday, the annual extravaganza has been attended by celebrities like Oprah Winfrey, Jay Leno, John Legend and Robin Williams. 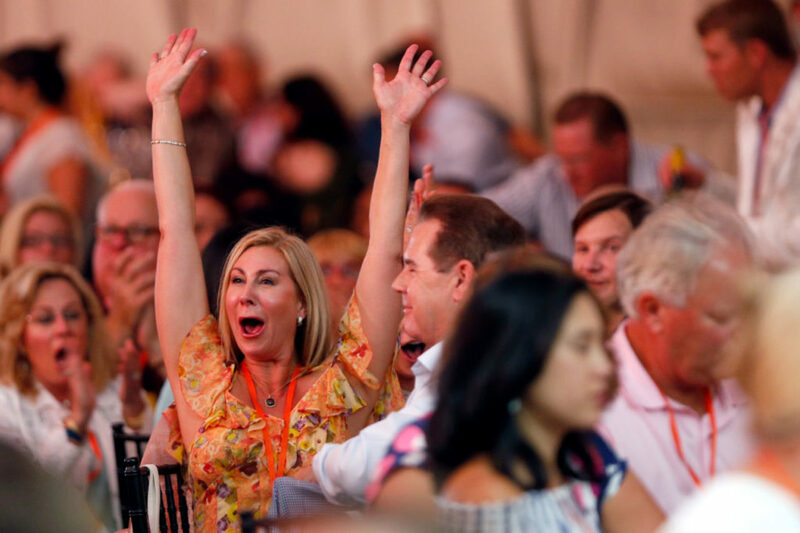 Tickets to the 2019 live auction range between $2000 and $10,000 per person. 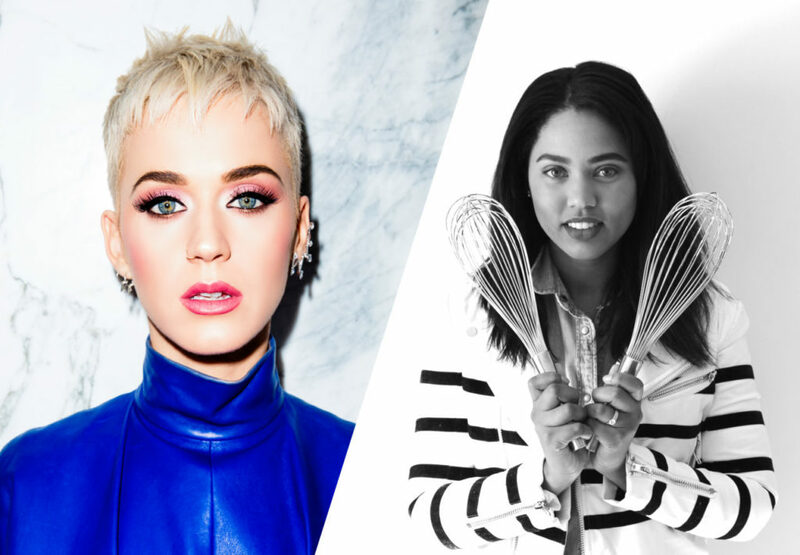 This year, pop music star Katy Perry and celebrity chef Ayesha Curry will headline the live auction, which will be held at St. Helena’s Meadowood on June 1. 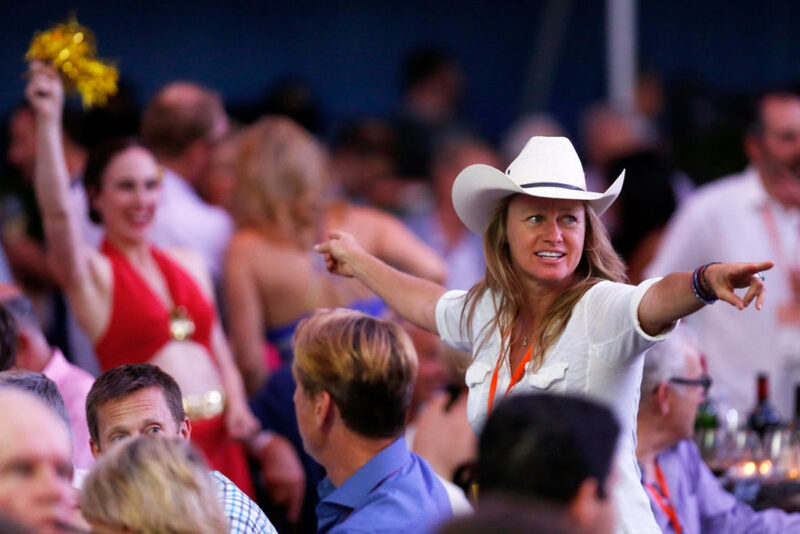 Perry will kick off the bidding with a short set of her greatest hits. 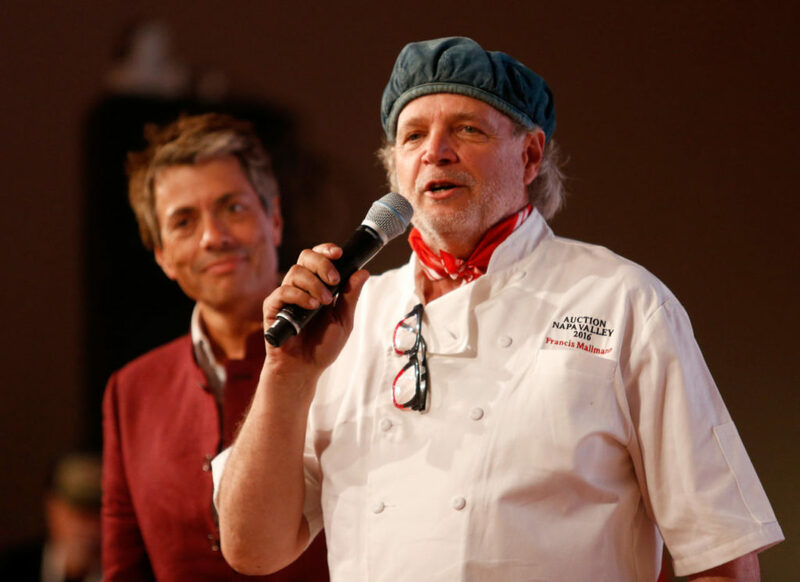 Curry, who owns barbecue restaurant chain International Smoke together with chef Michael Mina, will prepare the post-auction dinner over an open fire along with other chefs from the Michael Mina family. 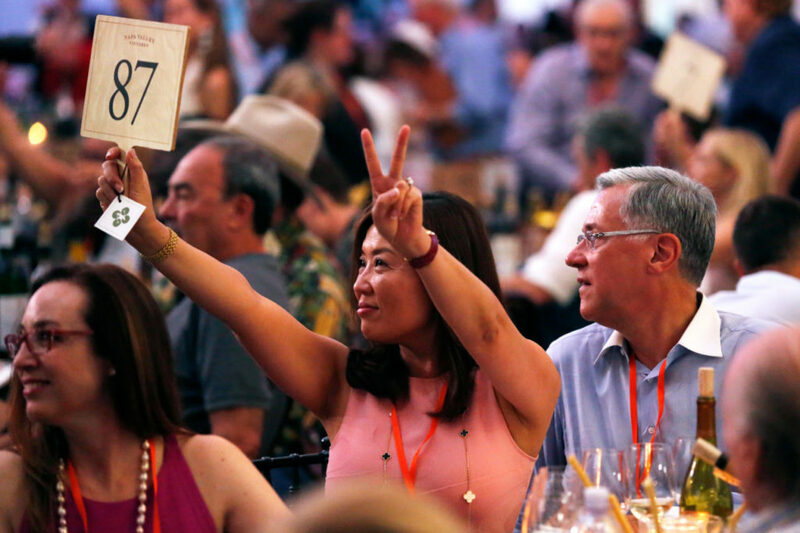 Now in its 39th year, Auction Napa Valley has donated more than $185 million in proceeds toward community health and children’s education in Napa County. 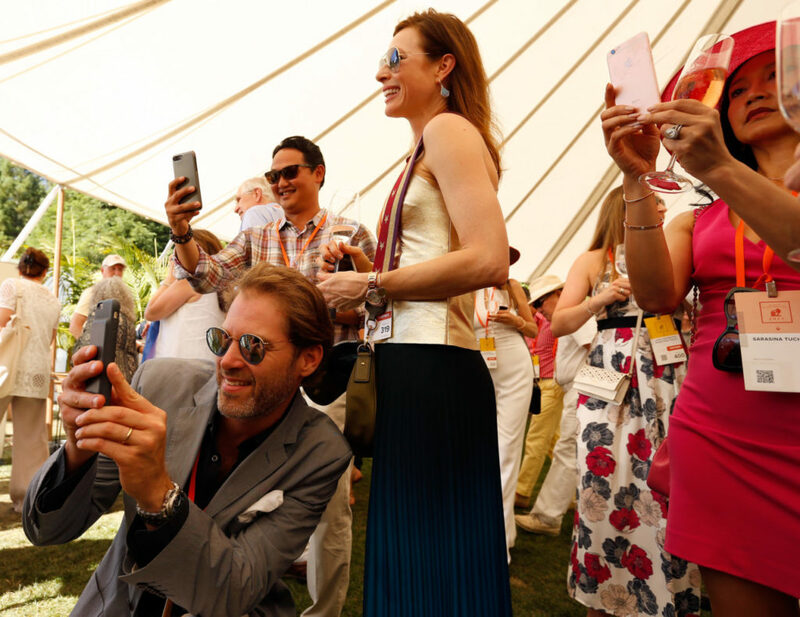 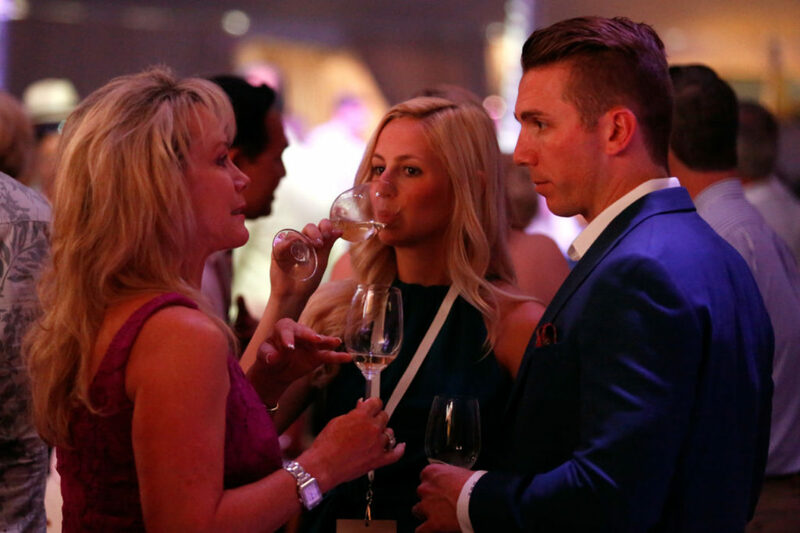 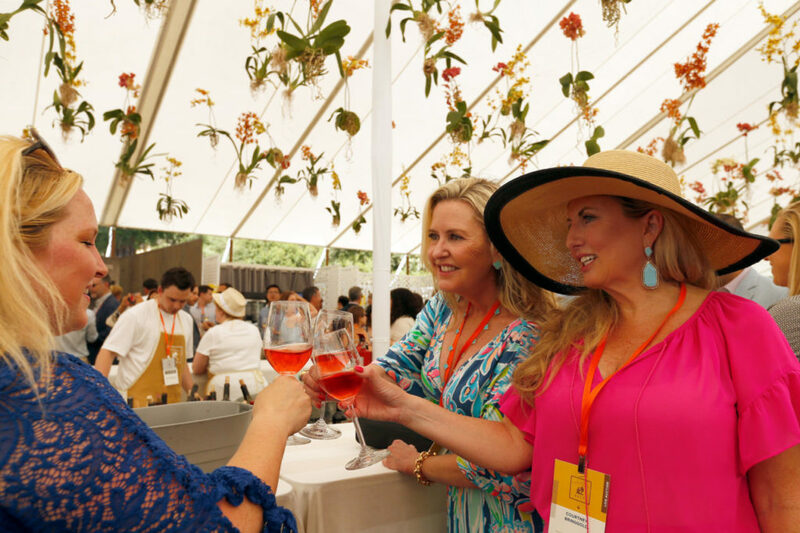 Attendees to the event can expect luxurious lots and some serious bidding: last year, a lot donated by Opus Wine Winery, featuring four six-liter bottles of Opus One wine, a trip to France for two couples and tickets to the grand masked ball at Château de Versailles, sold twice for $1.4 million in total. 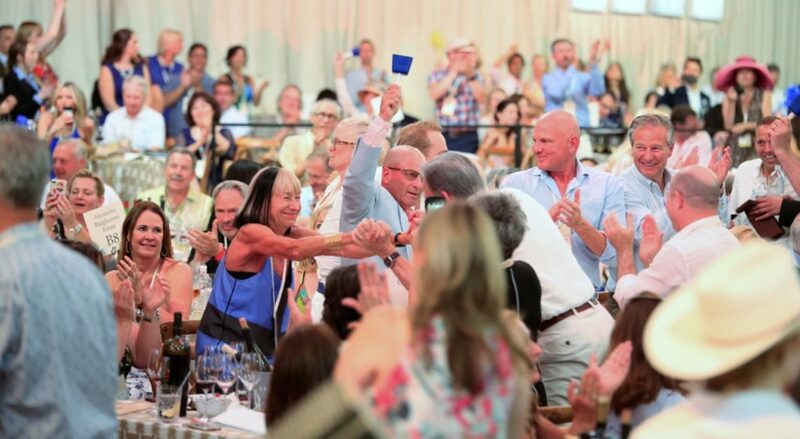 In addition to the live auction and epic after party, this year’s Auction Napa Valley also includes vintner welcome parties and vintner-hosted dinners, a Friday barrel auction at Louis M. Martini Winery (a “steal” at $550 per person), and a “wine country farewell brunch” at Wheeler Farms in St. Helena. 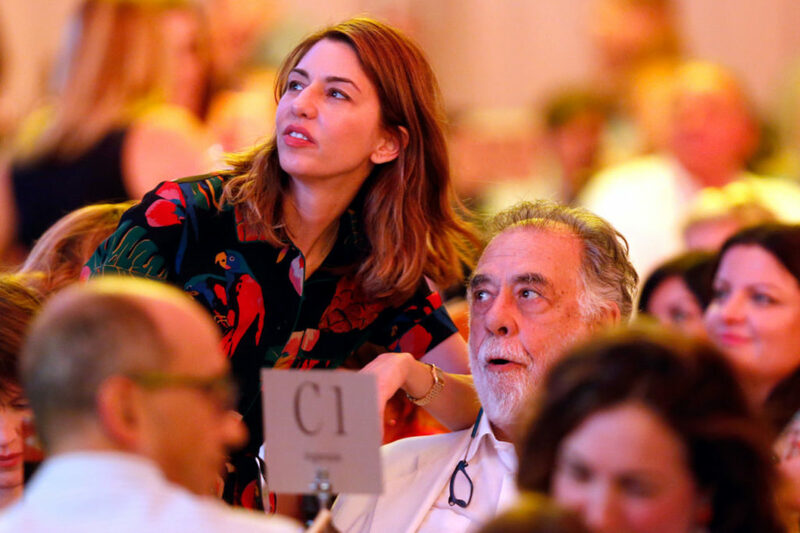 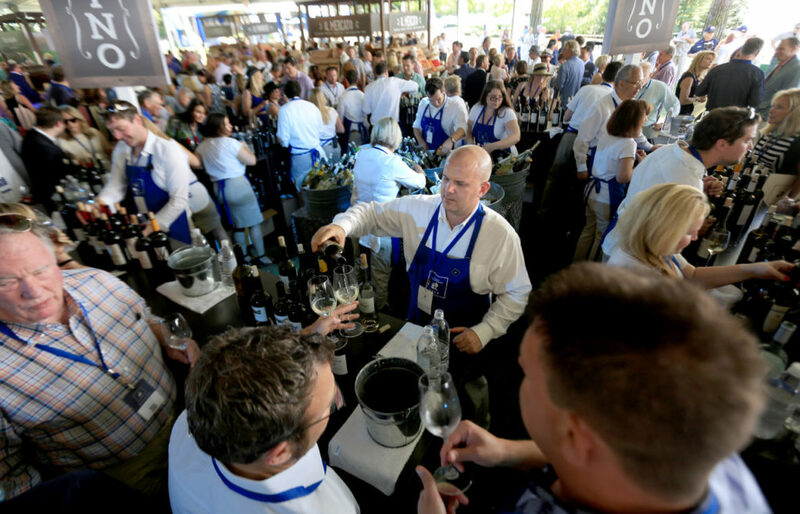 The 2019 event will also serve as a celebration of the 75th anniversary of Napa Valley Vintners, the organization that runs Auction Napa Valley.